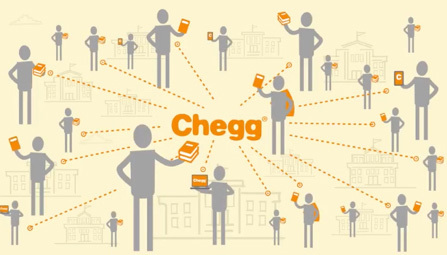 Over a million college students rely on Chegg for study guides, tutoring and other learning resources. Tap into this pool and uncover talent your competitors are missing. 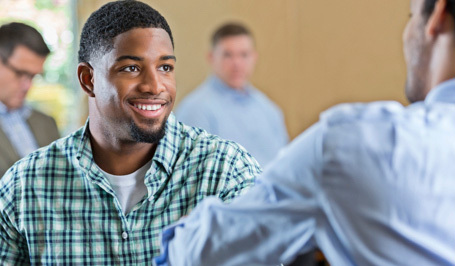 We’ve analyzed over a 100 million coursework interactions, resumes and job descriptions. We’ll show you which schools and majors are the best targets for your sourcing and which students have skills that best match your openings. Our focus on students has made Chegg their trusted resource for getting ahead. Connect with them through Chegg and you’ll reach an audience that’s engaged, whether you’re promoting your employer brand or specific roles. *Hall and Partners Study, 2016.